Now is the best time for creating a local strategy of your presence on your local search engine results pages. The vast majority of businesses gain most of their revenue from local customers. And even if your potential customers are right down the street, they’re looking for you online. According to national survey groups that specialize in internet commerce. If you’re not listed in the right places, customers might not find you. 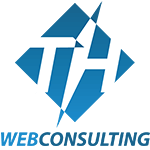 TH Web Consulting has 18 years of experience and technique to manage your local listings and integrate them into a successful internet marketing strategy. In short, we’ll put you on the online map. Sarah owns a flower shop in Minneapolis, Minnesota that specializes in weddings. In general, all of Sarah's customers are going to come from in and around Minneapolis. The shop is not going to be providing services to people in San Diego, California! So it is important for Sarah's website to reach local searchers in and around Minneapolis looking for the services she provides. A local search is a query that involves a keyword along with a geographic location. You probably do local searches all the time when looking for a business in your area. Looking back at Sarah's flower shop in Minneapolis, Minnesota…a local search would be just that, “Minneapolis, flower shop”, or something similar. You need the phone to ring. For that to happen, your business needs to be visible in the local search results. We send you a few questionnaires. After you fill them out, the ball is in our court for a while. We figure out which specific phrases your ideal local customers type into Google. We also set up reporting, so you can track the progress you make as a result of our work. If Google frowns on your links and has penalized your site, we’ll connect you with people who can help get you unpenalized – while we continue to work on your local visibility. We’ll audit your Google Places listing for any duplicates and problems, then we’ll implement fixes and make sure it’s perfectly optimized. We’ll find all your correct, incorrect, and duplicate listings on the most important sites. Remove duplicates, fix any discrepancies in your name, address, and phone number, and enhance your existing listings with as much information as possible. We’ll analyze your existing citations, analyze your competitor citations, and identify new citation opportunities in your city and industry that you need to be listed on. Then, of course, we get you listed. We tune-up or revamp your site. We’ll make sure you have all the right pages, we’ll help you get those pages built, and we will make a thousand geeky tune-ups behind the scenes. First we’ll send you a write-up of all our suggestions, and once you have approved those suggestions, we'll get the changes made. We help you get reviews from your customers. It’s always a challenge to figure out the best strategy – but we see it as a good challenge. All you need to do is continue to make customers happy, and encourage them to review you. You probably know that you should be creating at least a little “content,” but aren’t sure what or how. We’ll provide the guidance you need. We'll research “local” link opportunities in your city and industry and give you detailed suggestions on how to acquire those links. Not sure what “social” activities are fluff, and which ones can help you attract local customers? We’ll walk you through the highest-payoff activities. 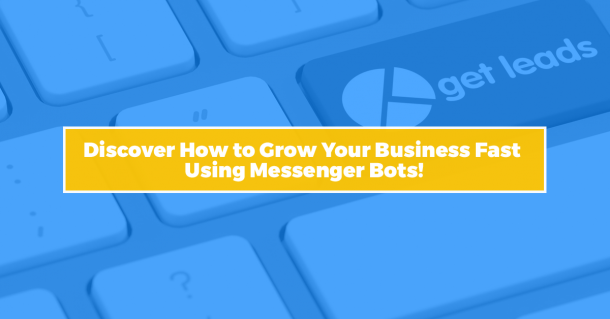 We’ll tell you a few steps you need to take on an ongoing basis to keep your rankings growing. By this point you don’t need much more “SEO.” We’ve built your car, filled it up with gas, turned the key for you, and all you need to do is keep your foot on the gas and your eyes on the road. 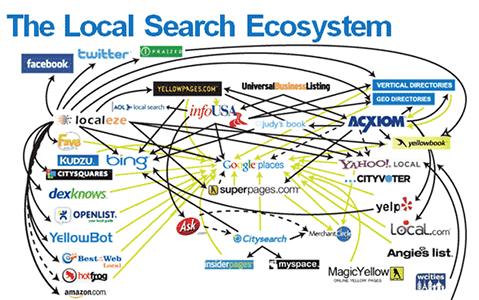 Your team includes a 18 year organic/local-search aficionado. Our experience means you’ll have peace of mind in knowing we have made all the mistakes and done all the hard thinking, so you don’t have to do either. The Next Step is Simple and Easy: Contact Us Now and We’ll Schedule a Time to Discuss Your Needs.